As drivers hurtle up and down the M6 to and from the Lake District and Scotland it’s easy to miss out on some of the north of England’s most interesting sights. Lancashire is an incredibly diverse county with vast areas of charming countryside, rural villages, historic towns and, in Blackpool, one of this country’s most iconic beach resorts. 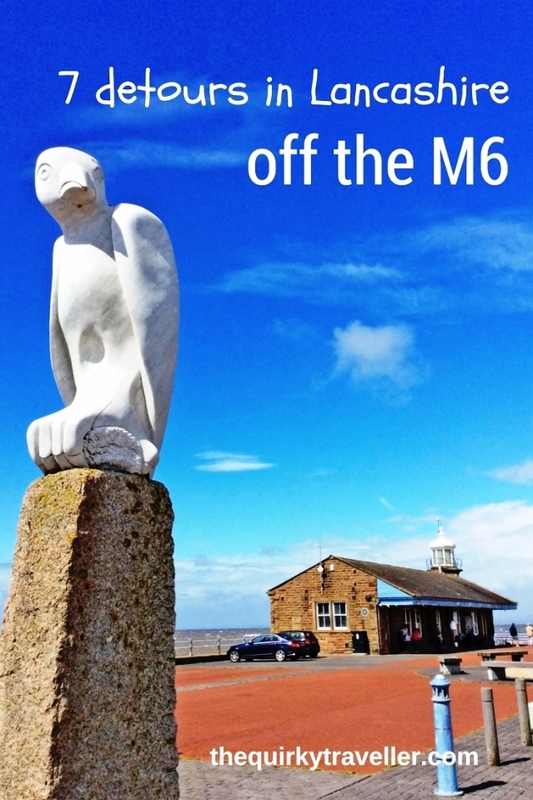 Here are seven reasons to take a quick detour off the M6 in Lancashire and savour a few of the delights of this ancient region – you will be well-rewarded. 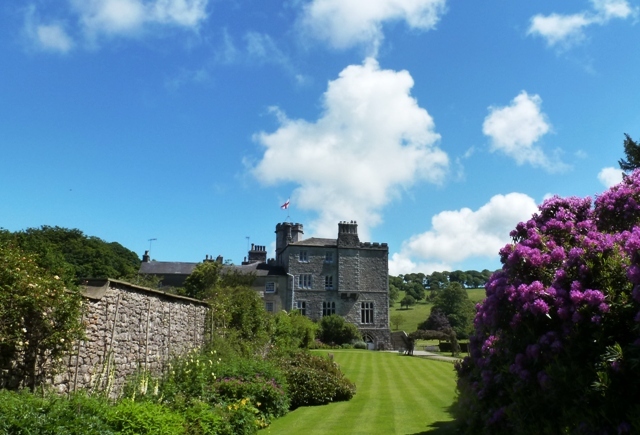 Leighton Hall: a short drive from Junction 35 takes you to the beautiful home of the Gillow family, one of Lancashire’s most famous names, designers and purveyors of quality furniture to the gentry and others of refined taste. This warm and welcoming house is crammed full of antiques and quirky knick-knacks. It has a charming walled garden laid out with fruit and vegetables, a little maze and a glorious herbaceous border. 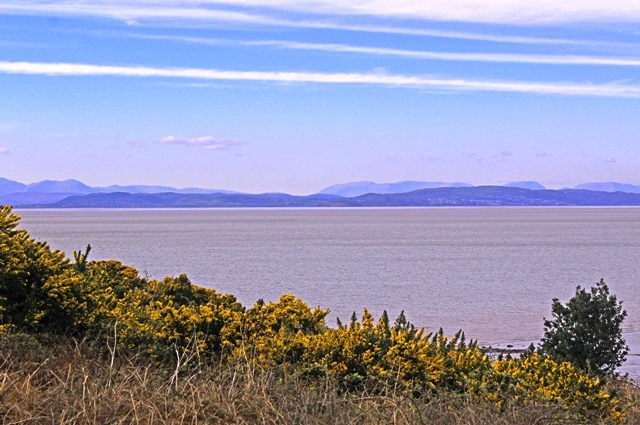 Set in a graceful hollow the views of the Lake District fells and Morecambe Bay are outstanding. Glasson Dock: tootle off at Junction 33/34 and find where the Lancaster Canal makes its exit at the very quirky Glasson Dock, to the west of the Fairtrade village of Garstang. It has an elusive air of times gone by when, in the 1800s it was a lively port handling over 100,000 tons of cargo. 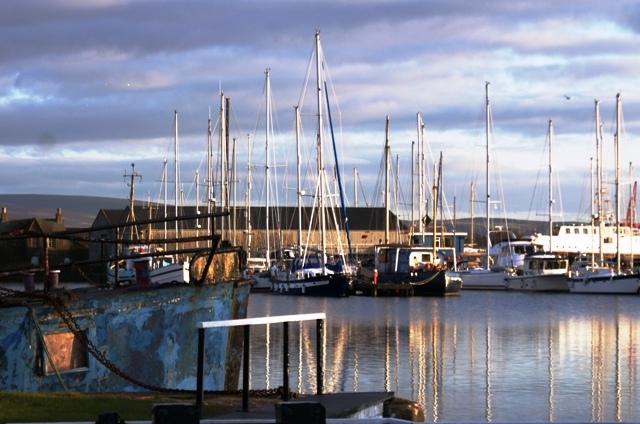 There’s a little cafe overlooking the waterway where you can watch the boats pass through the lock or you can to The Stork Inn and watch the sun set over the Irish Sea. Do search out the Smokehouse for a delicious souvenir of your visit. In the little maze of narrow lanes and rolling hillsides to the east of Preston (J32) it’s easy to get lost awhile around The Forest of Bowland and forget the hectic pace of modern life. 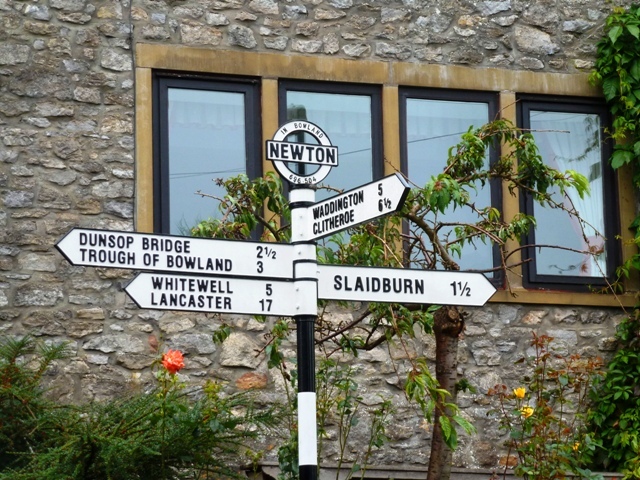 Wander along the main street of pretty Chipping or have lunch in the well-known Inn at Whitewell. Covering over 300 square miles, this Area of Outstanding Natural Beauty has over 500 listed buildings and 18 scheduled monuments. One of its most impressive landmarks is Pendle Hill, near the home of the infamous Lancashire Witches. Rivington Pike is easily spotted from the M6 (Junction 27/28) with its Beacon, Tower and aerials, it’s the summit of Winter Hill, on the Pennine Moors. On a clear day you can see Blackpool Tower, the Lake District mountains, the Welsh mountains and, across the Irish Sea, the Isle of Man. The Beacon is part of England’s early warning system and the Tower was built as a hunting lodge in the 1700s. Further down are the recently restored ‘Lost Gardens of Rivington‘, originally laid out for Victorian industrialist Lord Lever. At the foot of the hill you can get refreshments at enormous Rivington Hall Barn, weekend gathering place for bikers showing off their immaculately-kept shiny motorbikes. 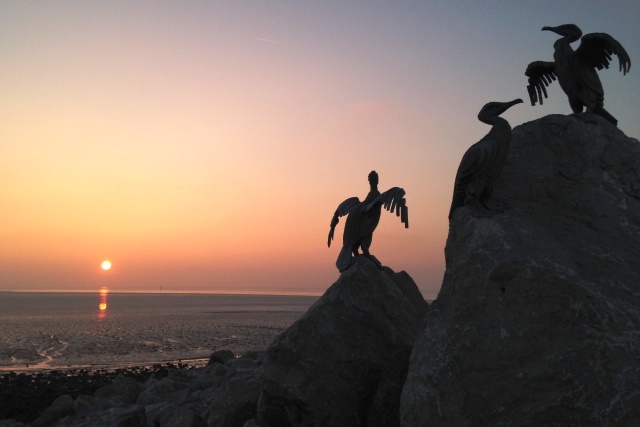 Finally, some of the loveliest view in the country are to be had from Morecambe Bay. Only ten minutes off the M6 Heysham Barrows has a ruined chapel and ancient stone graves overlooking the Bay. The coastal town of Morecambe, with its Art Deco Midland Hotel and Victorian Winter Gardens Theatre, currently being restored. Get your photo taken beside the statue of Eric Morecambe. Walk along the Stone Jetty to admire the massive sweep of the Bay, where huge flocks of seabirds dabble and swoop all year round. 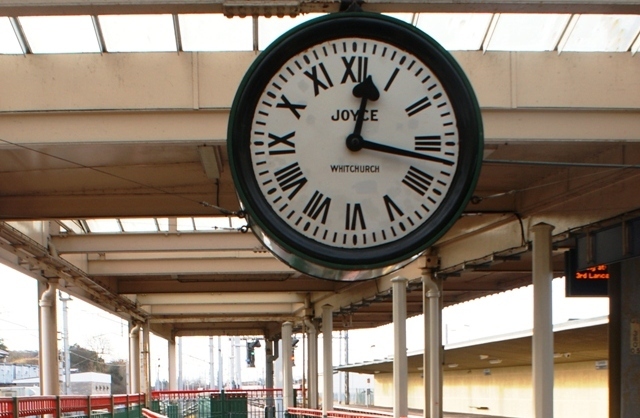 Watch the sun go down before you head back to the M6; better still, tarry a while longer at one or more of these fascinating places in lovely Lancashire. 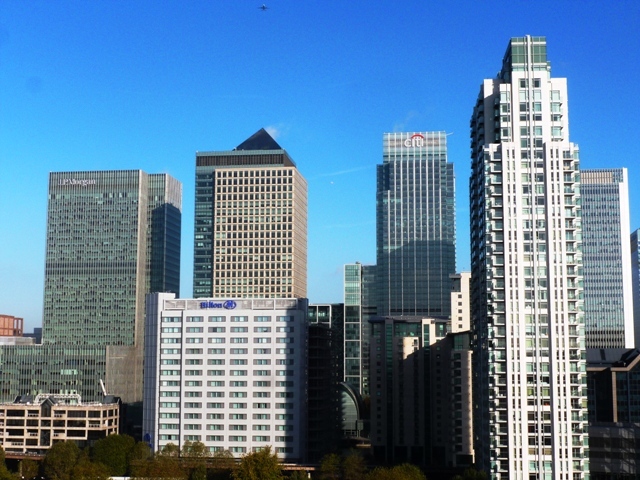 A shorter version of this article originally appeared in my Visit Britain Superblog section. I’m probably a tad biased as I was born Lancashire – at least Southport was in Lancs when I was born – it’s Merseyside now 🙁 But this county is really well worth a visit and if possible a longer stay. Glad you enjoyed it Nat – most intrigued by the truck driving! My parents are great at actually properly travelling to a destination rather than selecting the fastest route and I think I should learn from both them and yourself. For anyone heading up to Cumbria from the South and the East then meandering through Lancashire would be such a lovely and relaxing start to the holiday. I don’t know much about the Lancashire Witches – sounds intriguing! 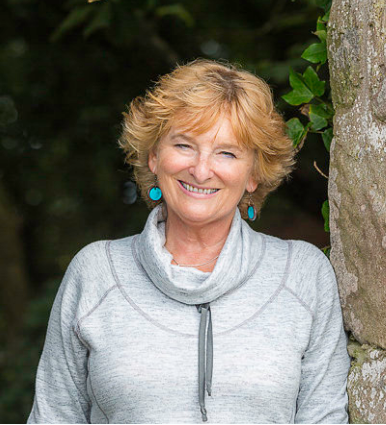 Hope it inspires more people to travel Elspeth and as you say there is a lot more to see around Lancashire. 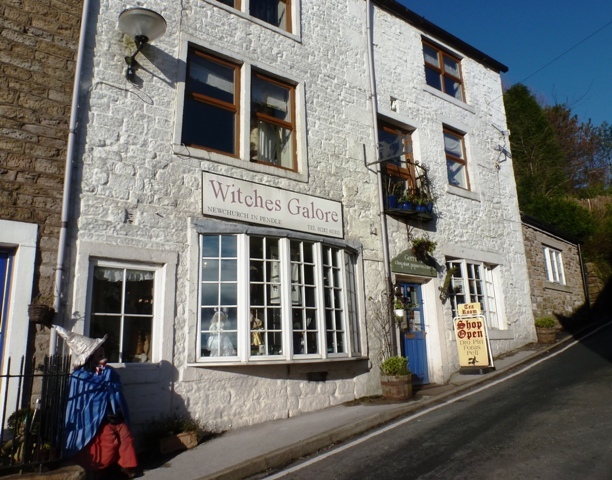 Watch out for a post about the Lancashire Witches – fascinating story! I love detours. Thanks for sharing these out of the way gems! This does look intriguing! I love that boat photo. 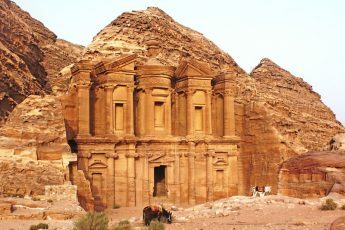 Your quirky travel tales always make my day! 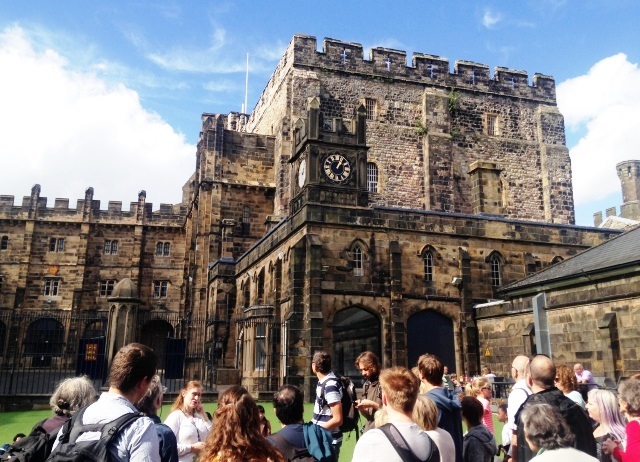 😉 I long to explore more of this part of England so I appreciate these fab travel gems. Hope you get the chance to explore more Sonya- there’s so much to see even us locals are forever surprised! 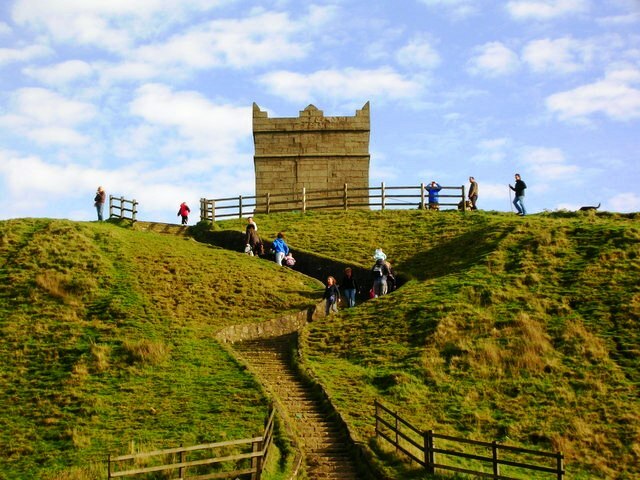 Lancashire has so many interesting places to explore – Rivington Pike is a great walk. I recently took a walk along the Tolkien Trail near Stonyhurst College which was a beautiful place to visit (and there were some nice places to eat nearby).